The rapid expansion of natural gas development has raised concerns about potential effects of energy development for fish and wildlife. An understanding of the effects of oil and natural gas development is required to balance the expansion of development with the protection of natural areas. 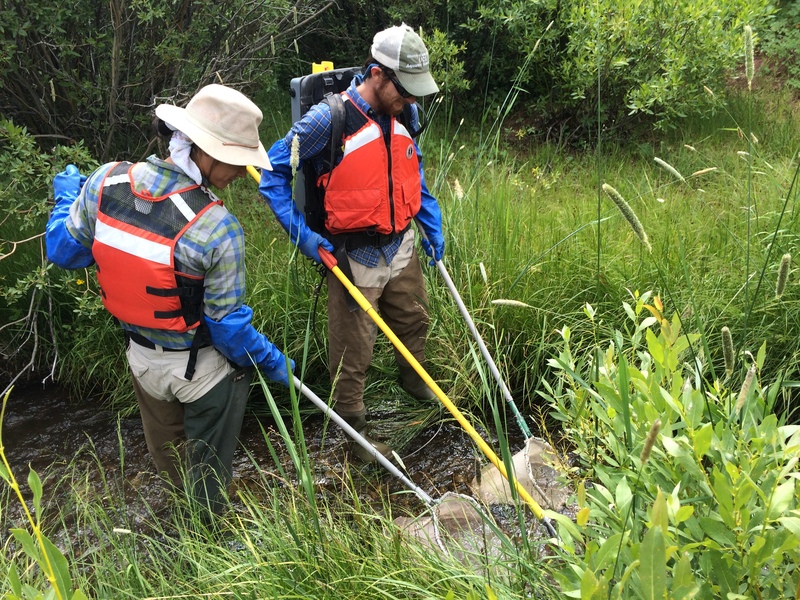 In collaboration with the Wyoming Landscape Conservation Initiative we are addressing the effects of oil and natural gas development for native fish communities. Our research provides insight into the responses of fish populations and the potential mechanisms underlying the effects. These results can be used to develop monitoring and mitigation strategies for fish most at risk from oil and gas development.